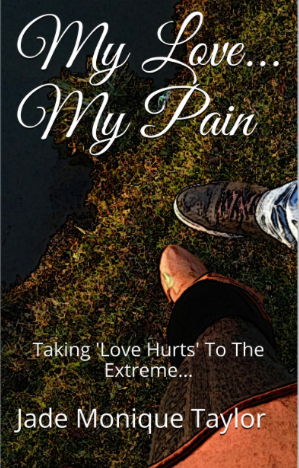 Win a copy of an awesome new Romance Novel - 'My Love... My Pain'!!!! Share your love with the world! Inspire others, tell your true love story or what makes him/her special.send in a message with a bit about yourself/your boyfriend or girlfriend and how long you’ve been together and you’ll receive a reply for more information and a picture. If you’re selected, your picture and chosen information will appear as an article on the site for everyone to see!